In just two weeks, Film Girl Film Festival returns to Milwaukee to help balance the gender gap and recognize woman in the film industry. From October 12-14, this festival about woman, run by women, and for women will be held at The Underground Collaborative on W. Wisconsin Ave. near the Grand Avenue Mall and will show daily movies and shorts spanning many genres and topics. We can’t think of a better kick-off to the Milwaukee Film Festival, and to celebrate Film Girl Film’s Festival’s third year, so we want you to attend, on us. Urban Milwaukee is offering a special membership deal while our supply lasts. If you sign up to become a member, you will receive tickets to Film Girl Film Festival for you and one guest. And this is only the beginning of all of the perks you’ll receive for becoming a member. You’ll help support Urban Milwaukee’s journalism, and be eligible to get free tickets and gift cards to a number of Milwaukee events and business. We know there are many regular Urban Milwaukee readers who appreciate our fiercely independent journalism and have probably thought about becoming a member. Maybe you just haven’t gotten around to it, or are waiting for the best deal. If you’d like to support this cause, or would like to go to the movies, here is the perfect deal for you. By becoming a member, you’ll help us continue to grow our publication, which now publishes more than 40 stories and 100 press releases per week. A 10 percent discount on all merchandise at Urban Milwaukee: The Store, located at 755 N. Milwaukee St. The price of all this is just $9/month, or $99 per year, but during this exclusive membership deal, you’ll receive two free tickets to Film Girl Film Festival valued at $20 while supplies last. That amounts to a 20 percent discount on membership. And signing up is easy. 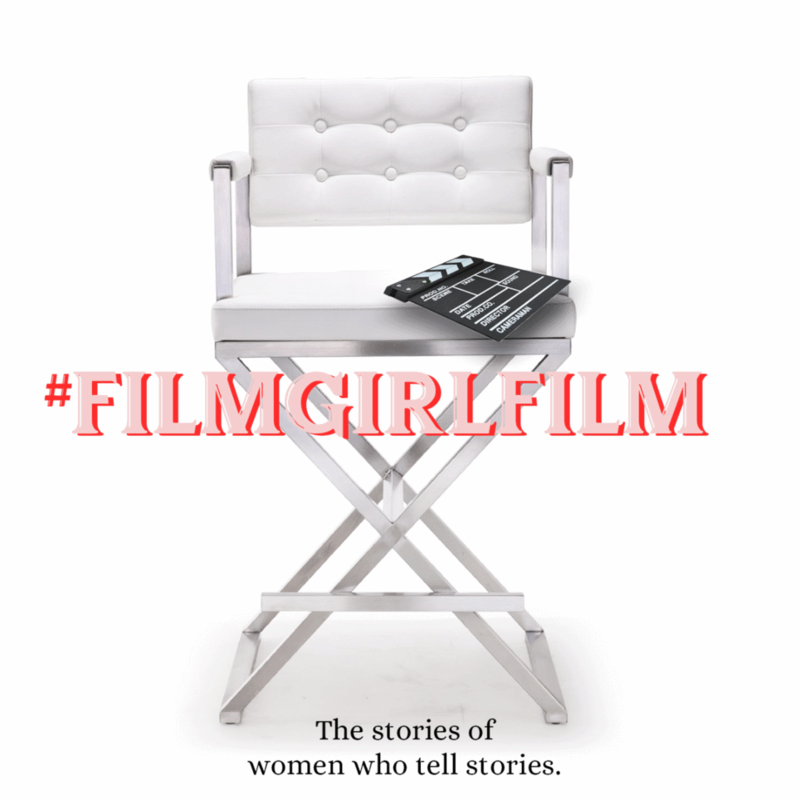 So become a member today and receive your two free tickets to Film Girl Film Fest. And if you’re an existing member, you are welcome to claim two tickets as part of your membership. Film Girl Film Festival runs October 12-14, and Urban Milwaukee is offering two tickets to any movie or “block” on October 13 and 14. There are filmmaker Q&A’s after select showings. The full film lineup can be found here. Members can view available Film Girl Film Fest film times here.